Lighthouse Education and School Tour Visits! SPLKA believes that the youth of today will be the caretakers of our maritime history tomorrow. To support that effort and to aid in our mission, we welcome educational visits from all sizes and types of school groups. If you’re interested in setting up a Group Tour for your students or another type of large group, please:Email splkaoperations@gmail.com or call 231-845-7417 to coordinate a date and time that will suit your needs. Rachel Bendele, will be happy to work with you. We appreciate you calling in advance so that we may ensure the lighthouses are appropriately staffed. Due to the popularity of our lights and the busy areas they are located within, those who do not make prior arrangements risk the chance of missing our Group Tour of the light. We hope to create meaningful and enjoyable learning experiences for all of our visitors, and we would be happy to discuss funding options if your school is struggling with transportation. We also encourage youth volunteerism and interest in any of our three lights. 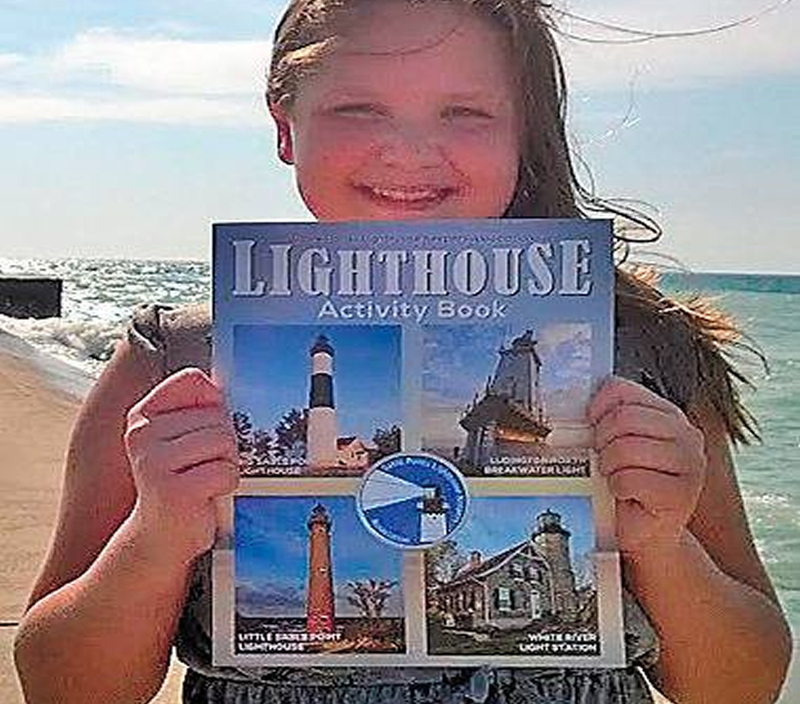 Email us to learn more about our burgeoning educational tools and resources: splkadirector@gmail.com Thank you for your interest in West Michigan’s lighthouses! 1. Almost 30 pages of fun activities for grade school children to learn about Big Sable.